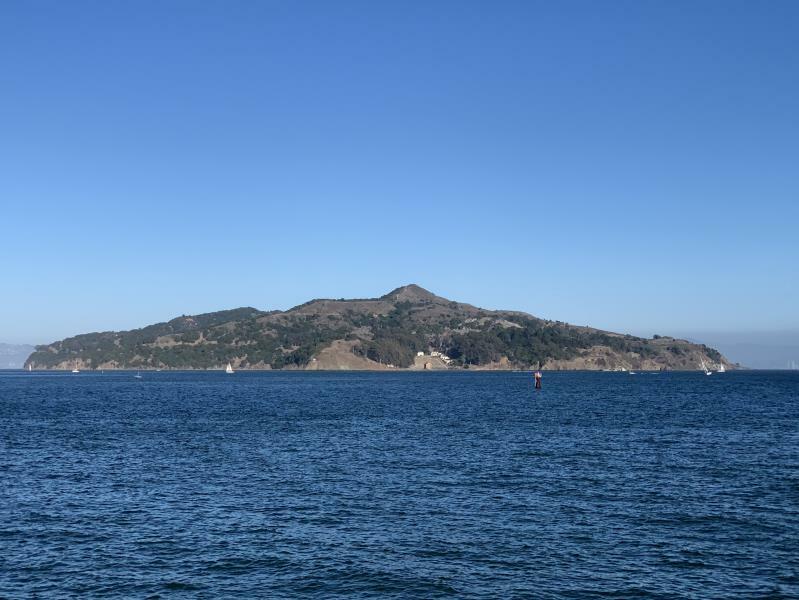 I decided to go to Angel Island State Park on October 13th, 2018 from Pier 41 in San Francisco. To get to Angel Island, I took the Blue and Gold Fleet. I took the first ferry in and the last ferry out. 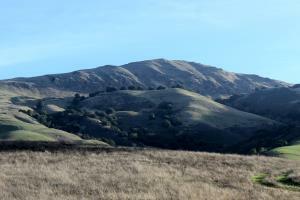 Angel Island offers the ability to hike to the summit (Mt. Livermore, 788 feet high), see Fort McDowell (an abandoned military area), see Quarry Beach (near Fort McDowell) and Perles Beach. 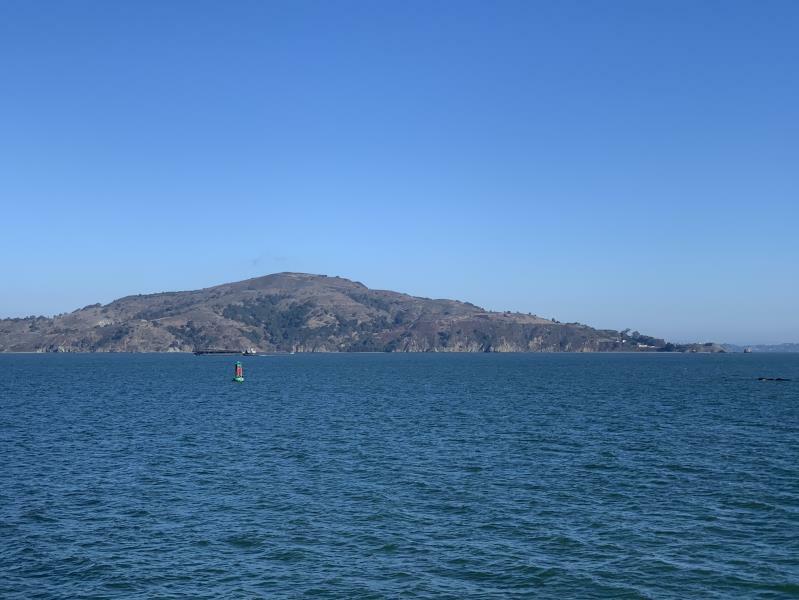 During my time on Angel Island I recorded footage and made this edited video featuring drone footage.